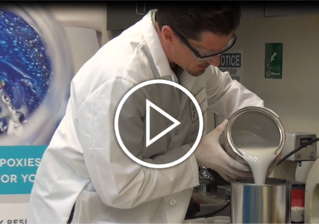 Video tutorial of how to properly mix the Resin Formulators Product RF 5407 for best performance results. RF 5407 is an easy-to-use, alumina-filled, liquid epoxy resin with excellent electrical insulation properties and high thermal conductivity. RF 1148 FR is a low density, flame retardant, quick room temperature curing epoxy resin system used for honeycomb panel edge filling. Resin Formulators Product Manager, David Ash-Gilbert, demonstrates how to use RF 1148 FR. 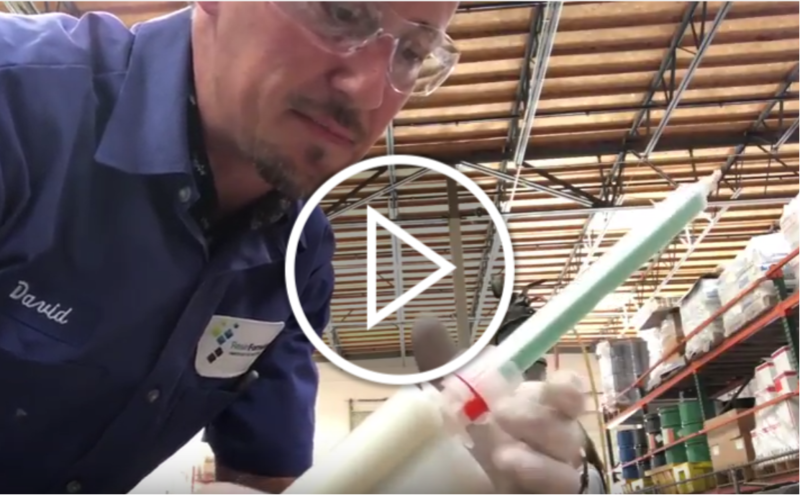 After dispensing and applying RF 1148 FR curing system, David Ash-Gilbert demonstrates how to remove the nozzle and close the cartridge. After 45 - 60 minutes at room temperature, RF 1148 FR has completely cured. 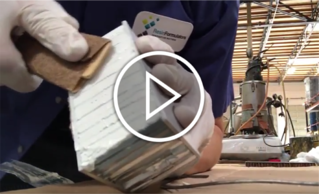 Our Product Manager demonstrates sanding the material on the honeycomb panel edge.